Oh my God, this was just bloody brilliant! Fantastic! Hilarious! I swear I was snorting with laughter on every other page, which made for an awkward Q&A session with my Nan. 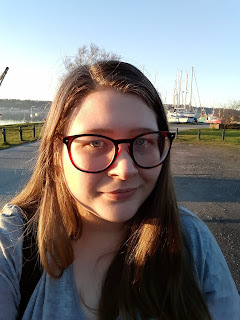 Friendship Fails starts briefly where things left off at the end of Editing Emma, things are settling back to normal, only her best friend has got herself a boyfriend and Emma begins to worry that she has no friends... and so we embark on Emma's misadventures. 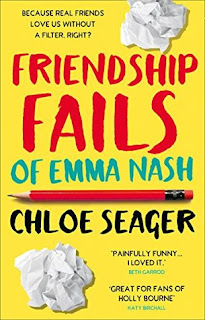 I think my favourite thing about this book is how Seager switches course and Emma focuses on friendship and finding her feet with that, rather than being another book on romantic relationships. Its so important that we get more books like this is YA. What do I mean by that? 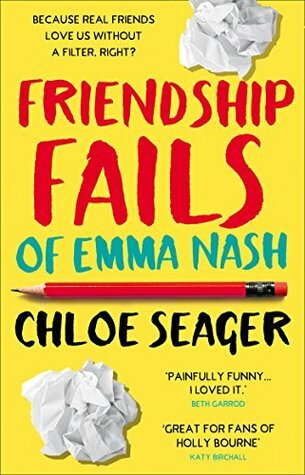 Funny, engaging, and valuing the importance of teen friendships.